In any moment you have the choice to renew yourself. Anything is Possible. ATYYA – pronounced [ Ah-Tie-Ah ] is the musical project of Tyy Clark. Tyy combines his boundless passion for music with an array of multi-instrumentalism from Hip Hop, Jazz to World, with 13 years of electronic music production to formulate the illustrious sound of ATYYA. 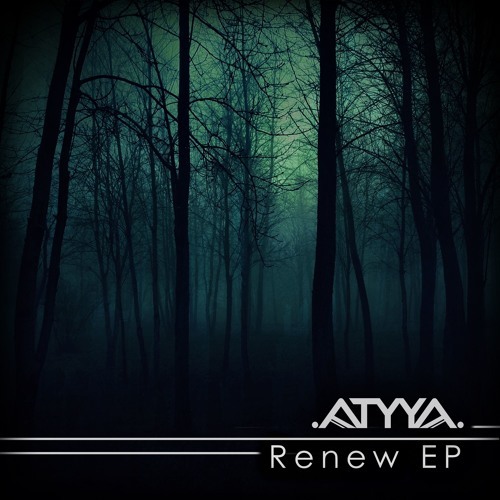 The music of ATYYA features deep alluring basslines, mesmerizing percussive grooves, heart touching melodies, vast ethereal atmospheres, & raw sounds from our earth, which are synergistically breathing & merging into endlessly unfolding sonic fractals. The Primary intention of the music of ATYYA is to connect the recipient to the feeling of profound happiness, boundless love, and ecstatic celebration for the gift of life we all share.